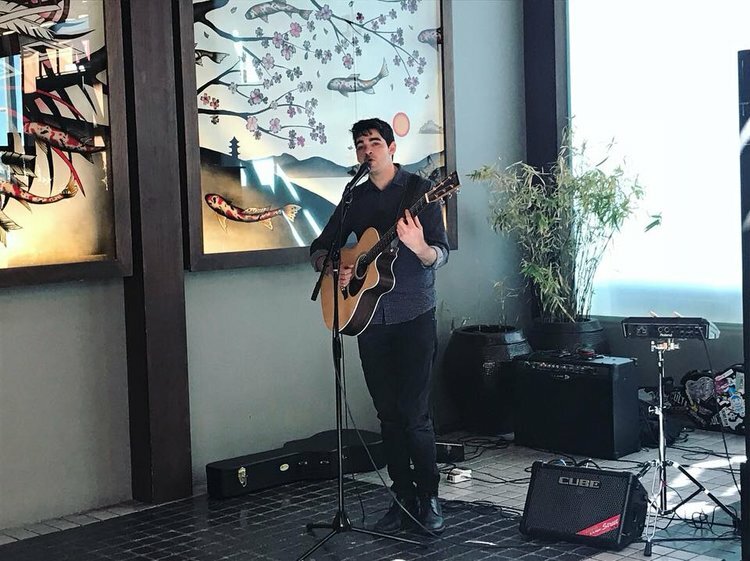 On Saturday, June 16th, MW had the pleasure of putting on another lovely MW Experience in a private home in the beautiful Pacific Palisades. 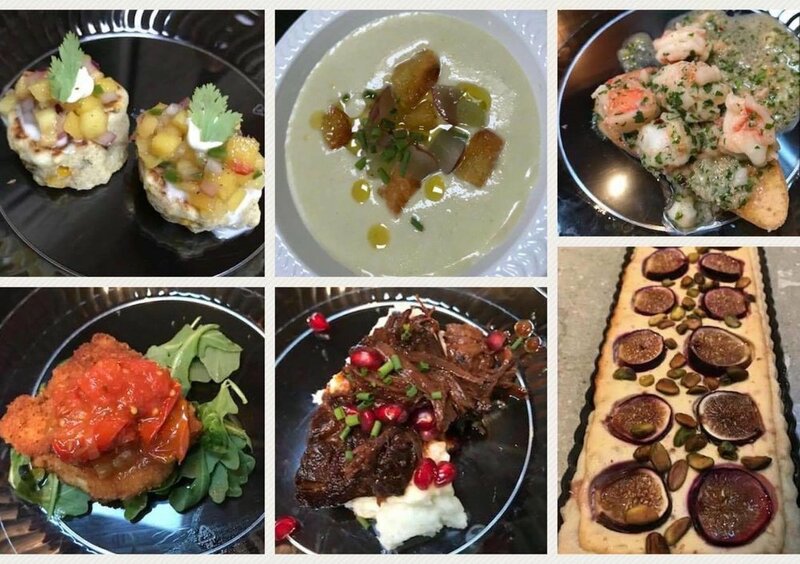 We paired six delicious Boisset wines (including John Legend's LVE ) with delectable small bites prepared on site by chef Toby Neiman Berkow of Entertaining Interventions. 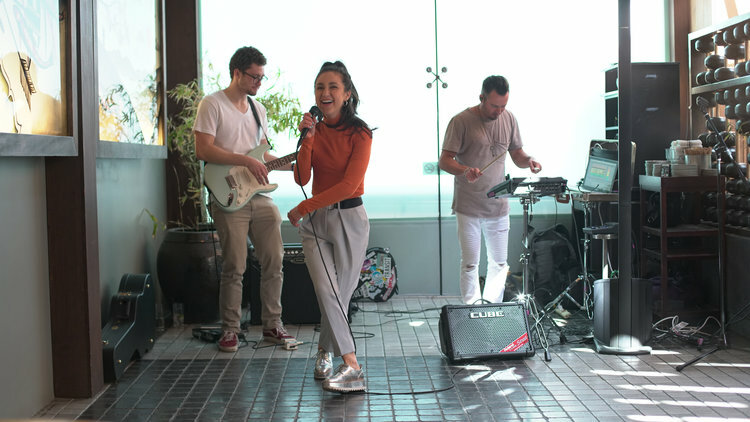 To round out the MW Experience, guests enjoyed an intimate concert by MW repped artist MAWD, signed to boutique indie label Sound x3 Records. 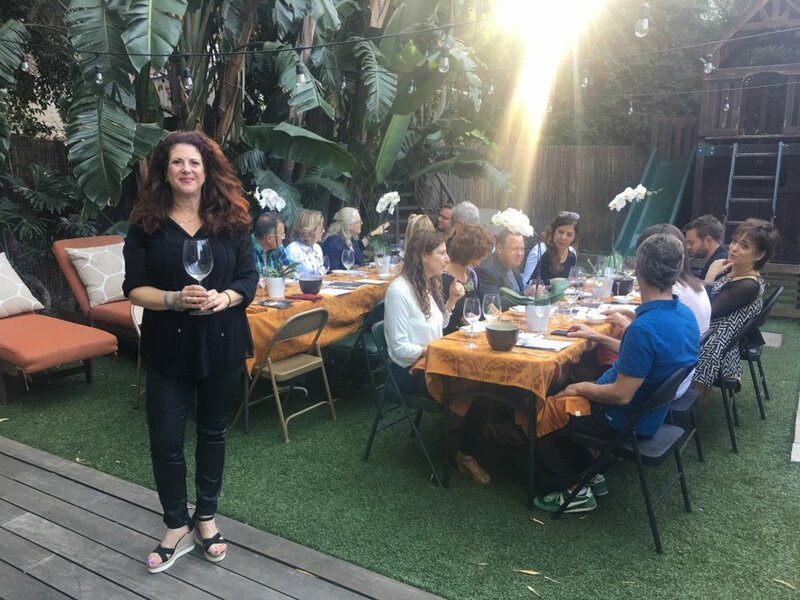 On March 25, MW Owner Michele Wernick held the first public MW Experience at ROKU Sunset in partnership with Airbnb Concerts. Guests tasted exclusive wines from John Legend's LVE Collection & the JCB Collection, as well as food pairings by ROKU. Later, they enjoyed live music performances by MW artists LeyeT and KLEZ. Stay tuned for more MW Experiences! On Saturday, February 10, MW hosted a Pre-Valentine's Day Wine Tasting & Jewelry Trunk Show at Lukaro Salon in Beverly Hills. The wines and jewelry featured are from the world-class Boisset Collection. 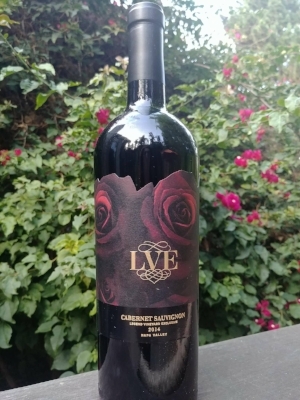 The tasting included John Legend's LVE Wines (Cabernet Sauvignon, Red Blend & Chardonnay)along with three Boisset Sparkling wines (The French Kiss, Haute Couture & No. 69 Rose.) MW artists MAWD and KLEZ performed live music throughout the event, altogether creating a successful MW Experience. Stay tuned for more upcoming MW Experiences! 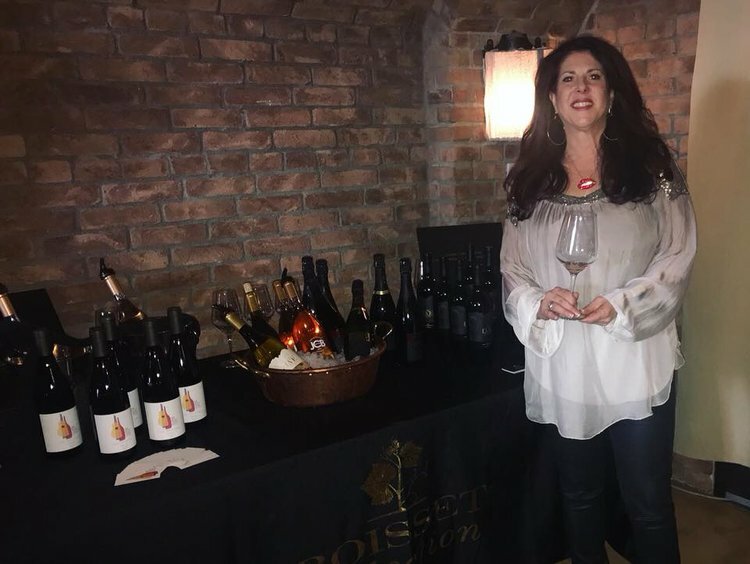 MW Owner, Michele Wernick held her first Boisset Wine Tasting at her home in Laurel Canyon on October 8 with delectable food pairings prepared by Chef Toby Neiman Berkow.